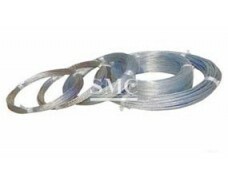 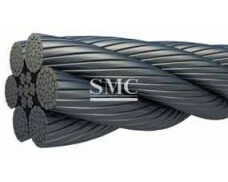 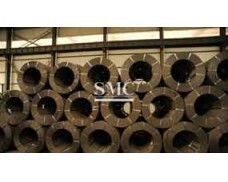 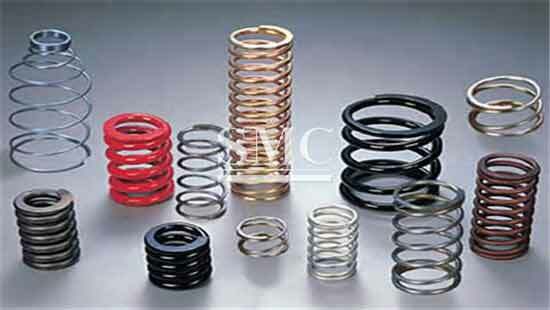 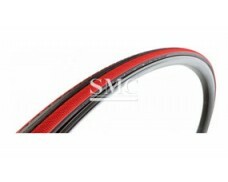 Shanghai Metal Corporation produces springs with wire diameter from 0.1 mm to 80 mm. 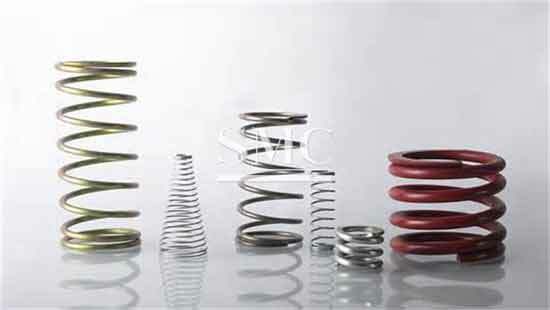 Our products include compression springs, extension springs, torsion springs, Belleville springs, spiral springs, wave springs, die springs, wire form springs and punching components. 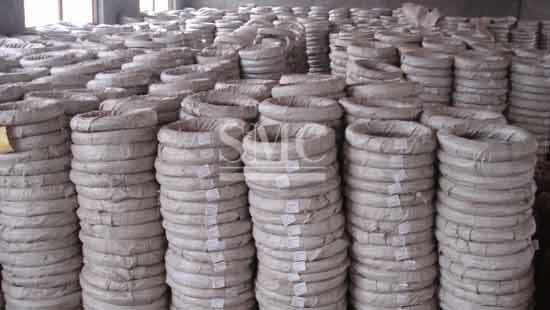 Shanghai Metal Corporation Products are packed and labeled according to the regulations and customer's requests. 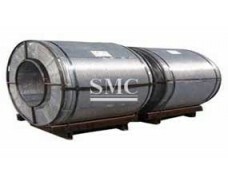 Great care is taken to avoid any damage which might be caused during storage or transportation. 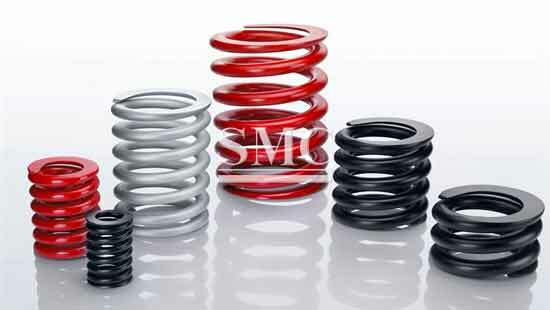 In addition, clear labels are tagged on the outside of the packages for easy identification of the product I. D. and quality information.